A Brand Vision Board is not just an excuse to get out the glue. 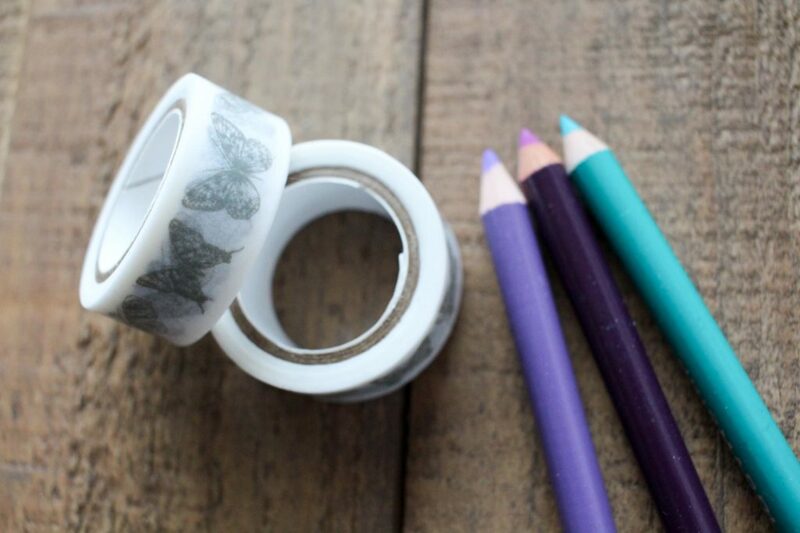 Although we do love to pull out boxes of color pencils and paints and get out our glue guns! Vision boards in and of themselves are intended to help you visualize where you’re going, usually in your life or business, and a Brand Vision Board helps you to figure out the direction of your visual brand as it connects to your brand messaging. It’s one of the steps I take my clients and students through when we are developing a new brand or refreshing an established one because it’s a truly valuable experience. But…it’s just an art project, right? What makes having a vision board for your brand so valuable? Okay – before I even start: there is no such thing as “just” an art project. 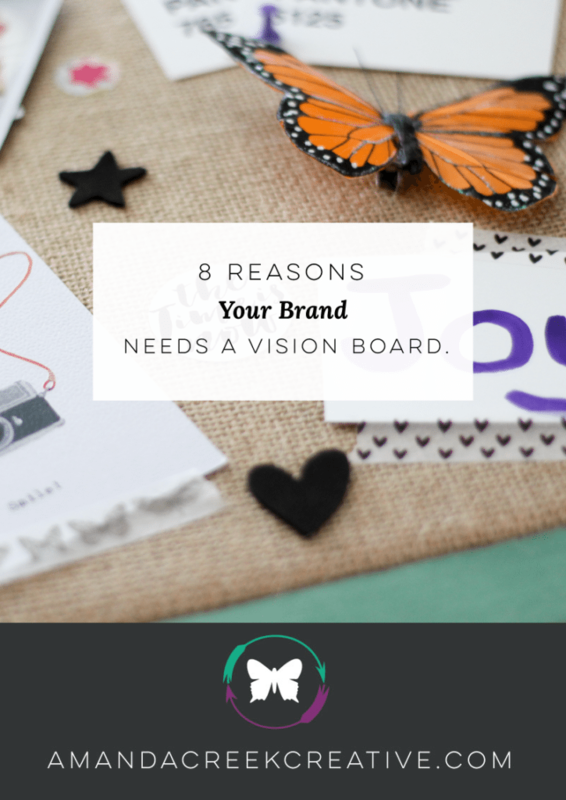 Here are eight other reasons why I believe that a vision board will not only help you gain clarity on your visual branding but also help you to connect with the right people in a fun and creative way. #1 – You can play and explore without making any huge commitments. I love taking any and every opportunity I can in my business to get creative and step away from my computer. By using a hands-on approach, you’re not focusing on what everyone else is doing (stop staring at your competitor’s sales pages! ), and you’re giving yourself a chance to get creative and find joy in your business. You can make decisions based on what inspires YOU. AND you can do it without making any huge commitments. So, if you don’t like something on your Brand Vision Board, you haven’t messed anything up, you can just take it off and replace it with something that inspires you more. 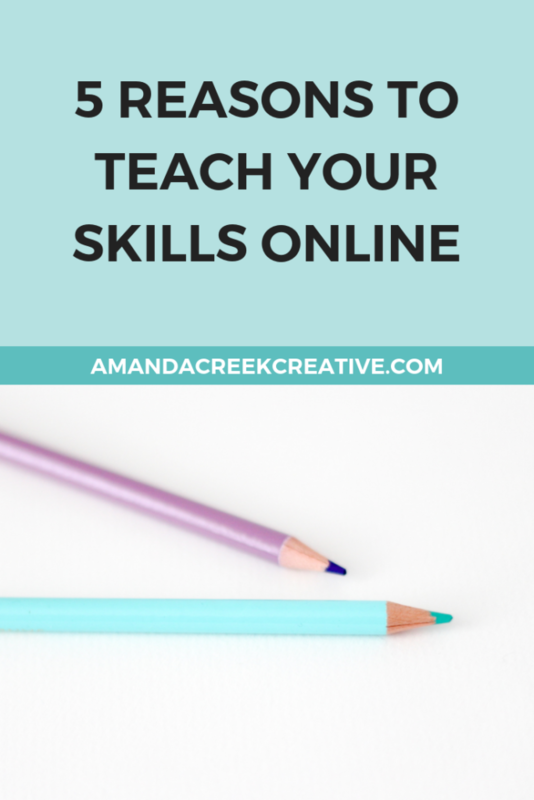 Sure you can use technology to create a secret board on Pinterest without the glue gun, but that doesn’t allow you to play and explore your brand like when you get out your craft supplies. Since it’s a time to brainstorm and play, you know that nothing is set in stone, so you have all the creative freedom in the world. When we have creative freedom, we can play freely without the fear of doing something wrong. 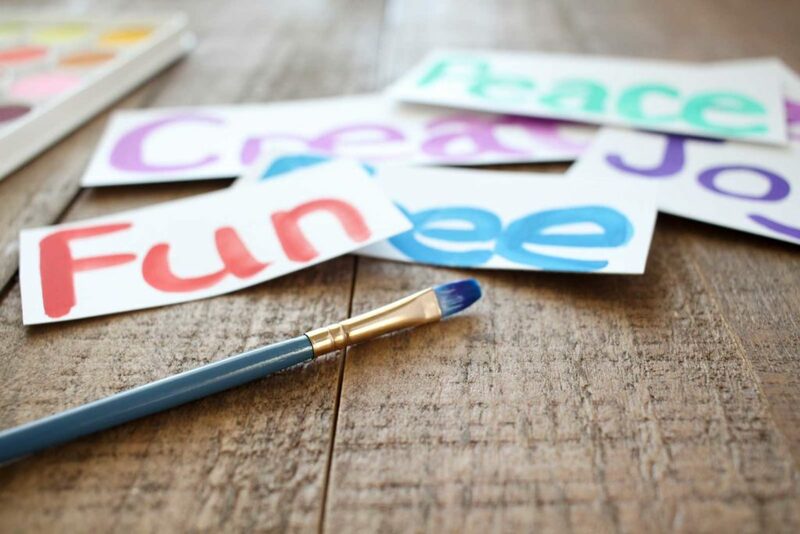 #2 – You can process your ideas in a fun and creative way. As I said, you get to play! You can get your hands messy with paints. You can test out the new markers that you’ve been dying to test out but have been a little nervous to break in. Whatever fun ideas you have, you can do them while you’re thinking about these business-y things that may not always be so fun to think about – like figuring out your target market (can we call it something that feels less like we’re hunting people and more like we’re inviting our friends over for tea, please?). You can process your ideas as you think about your business, all the while putting things together in a fun and creative way. #3 – You can be more inspired through the process than overwhelmed. Creating a vision board is always inspiring. I tend to envision doing this with a bunch of friends, eating yummy snack foods, and chatting about the fun stuff where business is concerned. You can break out magazines, fabric swatches, scrapbook paper, stickers, printed pictures and whatever else makes your heart pitter-patter. Instead of being worried about getting everything right, you’re looking through and selecting the things that draw your attention. #4 – You can combine your Brand’s personality with what your favorite people would be drawn to visually. Taking the time to think about your Branding for your Brand Vision Board lets you think of what you are drawn to visually, as well as what your favorite people like. You can take the time to mull things over, to look at magazines that your favorite customers read, to stalk their Pinterest pages, etc. And really let this experience be about meeting your favorite people where they are and making your Brand feel like a place they want to be. 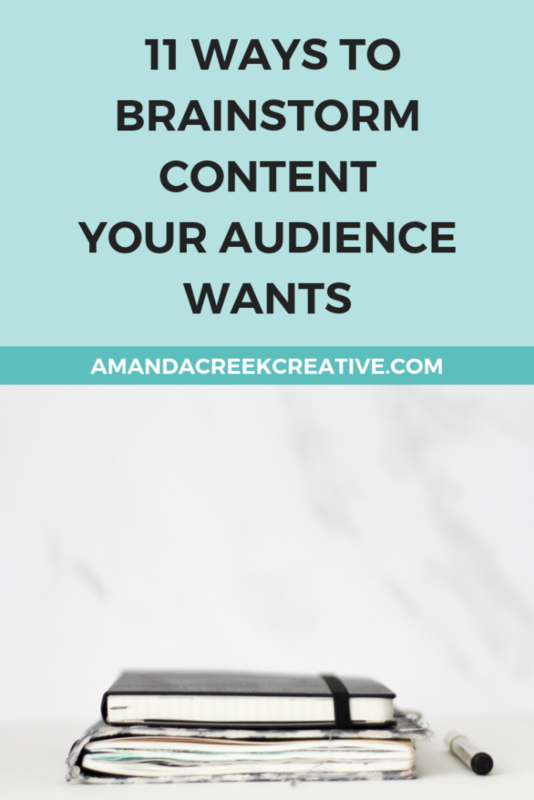 #5 – You’ll have something to share when you hire an assistant who might make your marketing graphics or when you hire a web designer to redesign your site. Being able to share your vision board with the people you work with makes everything so much easier. It helps to make sure that your branding is cohesive and that the people who are in charge of your visuals get your vision. I have every client I work with share the things they envision for their brand with me, just like a home builder would ask their clients to share with them things like the type of counters they’d want in the kitchen or the colors they’d want in the various rooms of the house. Seeing your vision, knowing what you like and understanding what your Brand Personality is, along with who you serve will go a long way to making sure that you end up with the right designs in the end. It can even inform customer service and communications styles, so don’t let the power of your Vision Board stop at visuals. #6 – It will give you clarity and focus when it comes to your visual branding. 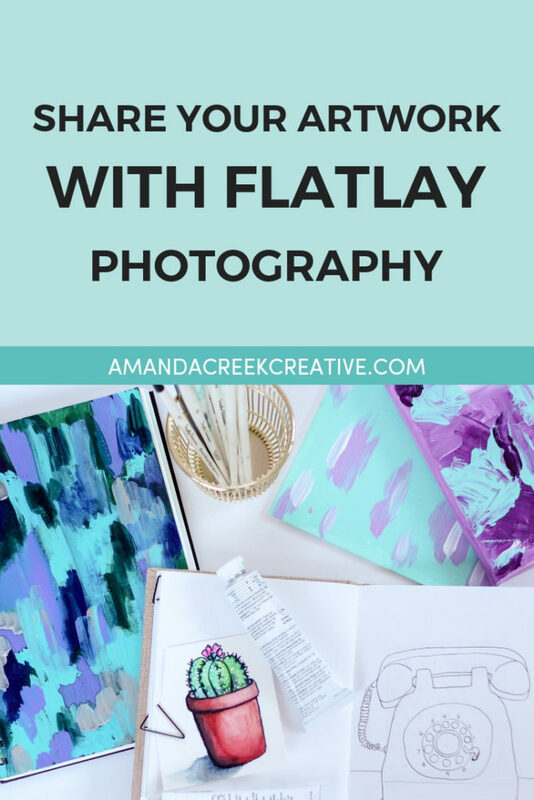 Every time you decide to create a new image for Instagram or choose to take photos for your blog, you have a guide for you to make sure that you are building the things that work cohesively with your Brand Personality. You can look at your vision board at any time and draw inspiration from it to create your marketing messages. You’ll have clarity and focus because this constant reminder will be there for you to look at. 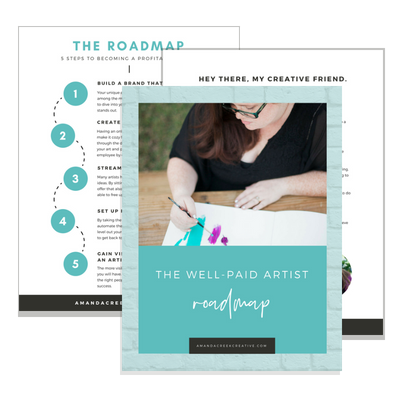 When you’re feeling unsure of something you’ve created, you can make sure that it meets the vibe that you’ve set up on your Brand Vision Board. 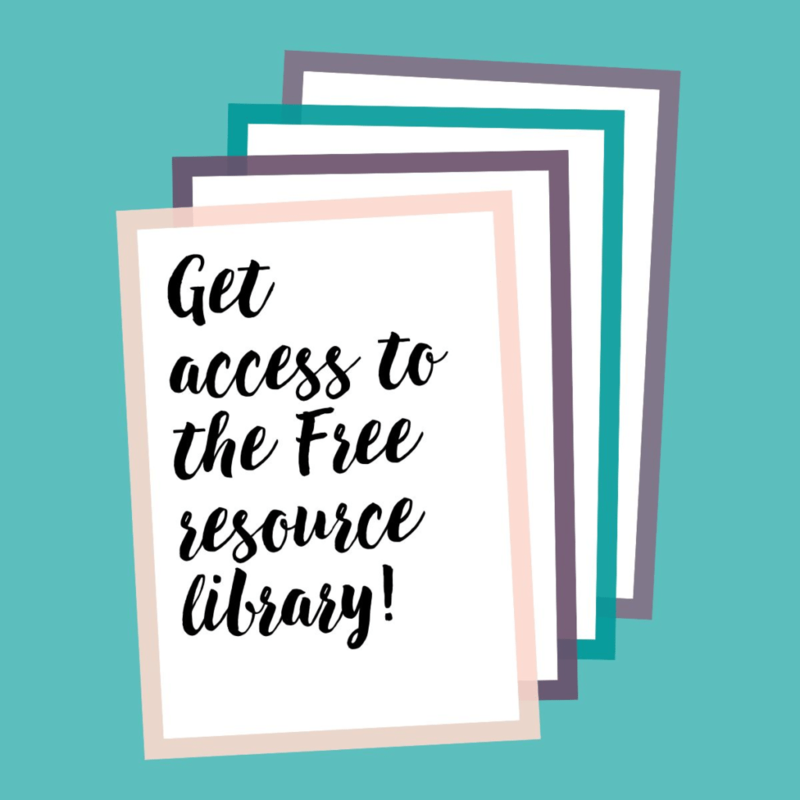 #7 – You can have everything in one place, so it’s easy to remember. One of my favorite things about a Brand Vision Board is that you can add information to the board, like HEX codes, so that you can easily recall the information. It’s always handy to have things like this easy to see/find so that you don’t need to hunt these things down every time you want to make a social media graphic. #8 – You can use it to visualize where you’d like to take your brand in the future. It’s always good to look back on your brand from time to time and do some refreshing and refining. With a Brand Vision Board, you can test out potential new elements and visualize those new things in your brand. It can be a great place to do your long-term dreaming and inspire yourself to get up each day now, to build that future dream. There really is no such thing as “just” an art project, right? That special kind of hands-on inspiration can do an awful lot to help you focus, dream and work on your Branding – every day.